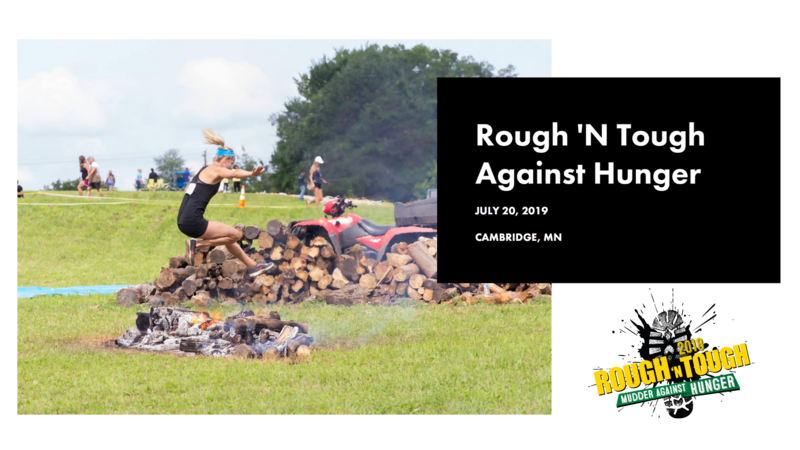 Rough ‘N Tough Against Hunger hosted by New Hope Community Church in Cambridge, MN. 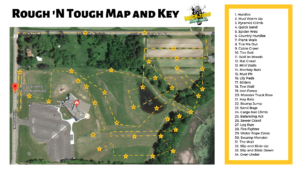 We’re a mud run obstacle course spread across 2.5 miles on New Hope Community Church’s property. New Hope is an untypical church for typical people. Being creative and adventurous is in our blood, but finding new ways to raise funds and awareness for local nonprofits is something we take seriously. What’s unique about us and our event is that we’re a nonprofit raising funds for another nonprofit. 100% of our proceeds go towards fighting hunger in our community. We don’t pocket a cent.